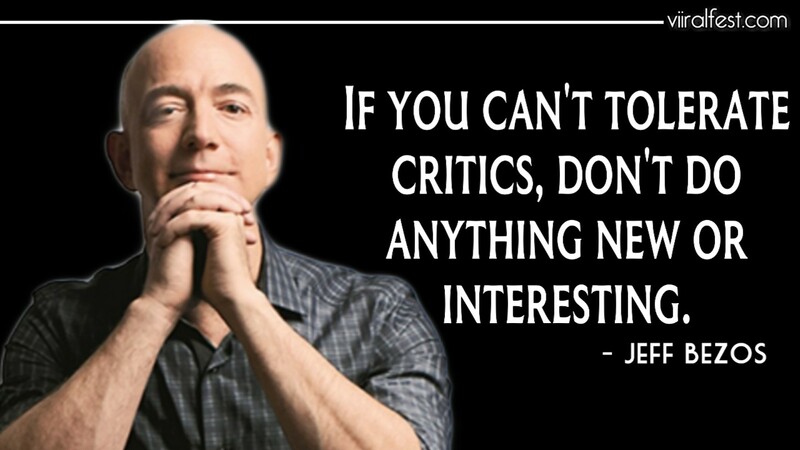 9 Life Changing Quotes of Successful Billionaires. 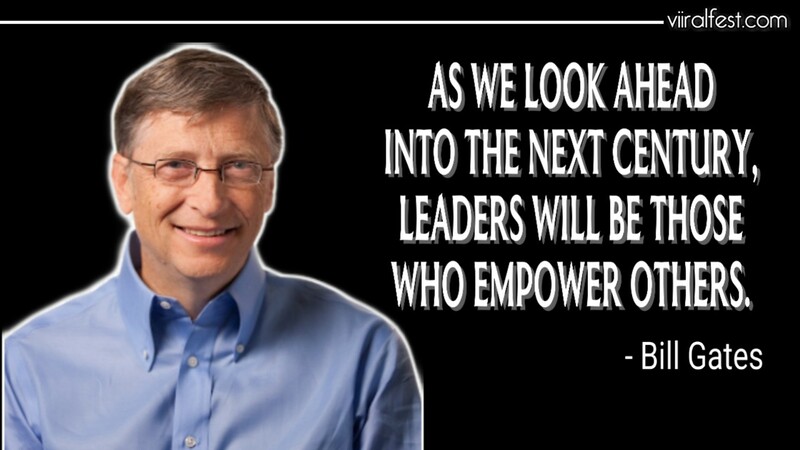 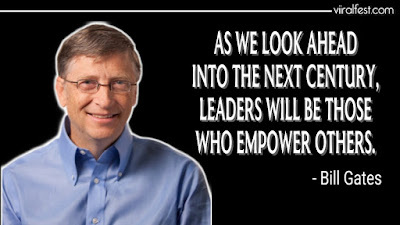 CEO & Founder of "Microsoft"
"AS WE LOOK AHEAD INTO THE NEXT CENTURY, LEADERS WILL BE THOSE WHO EMPOWER OTHERS". 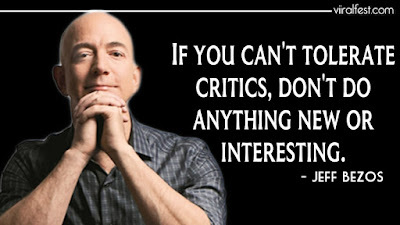 CEO & Founder of "Amazon"
" IF YOU CAN'T TOLERATE CRITICS, DON'T DO ANYTHING NEW Or INTERESTING". 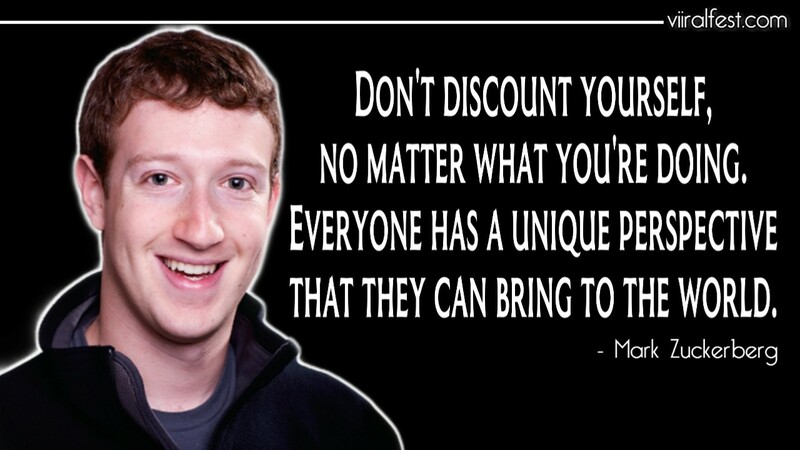 CEO & Founder of "Facebook"
"DON'T DISCOUNT YOURSELF, NO MATTER WHAT YOU'RE DOING. 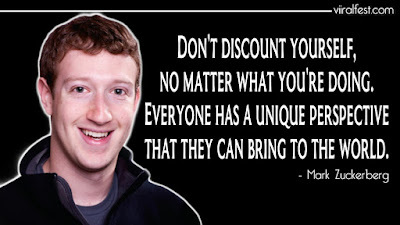 EVERYONE HAS A UNIQUE PERSPECTIVE THAT THEY CAN BRING TO THE WORLD". 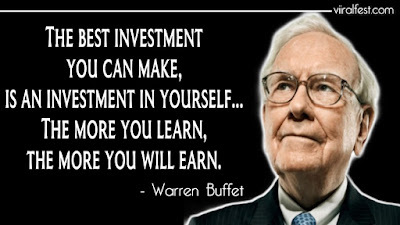 CEO & Founder of "Berkshire Hathaway"
"THE BEST INVESTMENT YOU CAN MAKE, IS AN INVESTMENT IN YOURSELF. 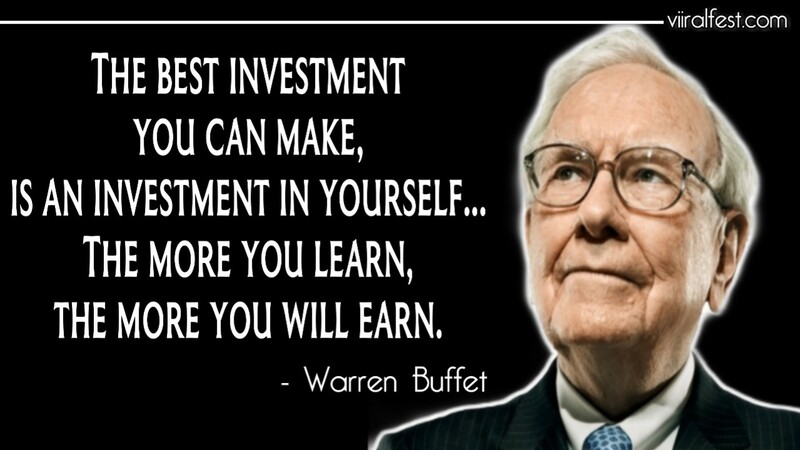 THE MORE YOU LEARN, THE MORE YOU WILL EARN". 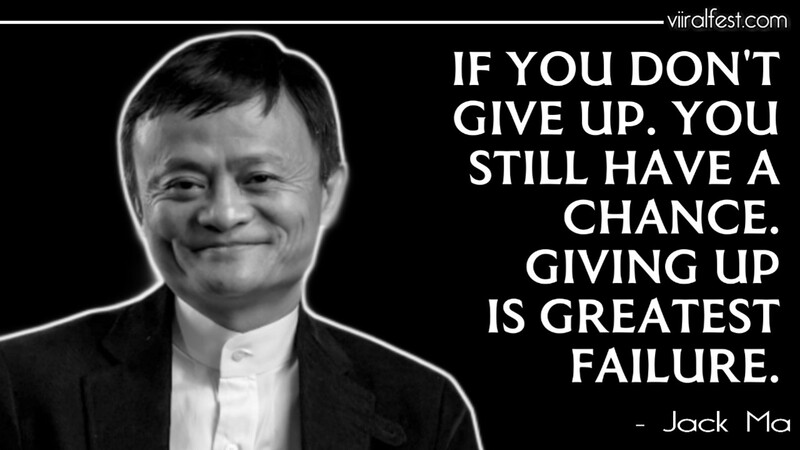 CEO & Co-founder of "ALIBABA GROUP"
"IF YOU DON'T GIVE UP, YOU STILL HAVE A CHANCE. 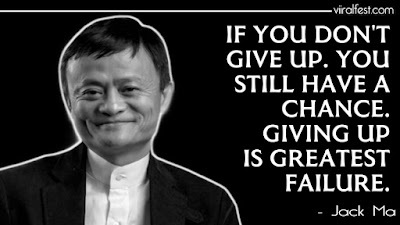 GIVING UP IS GREATEST FAILURE". 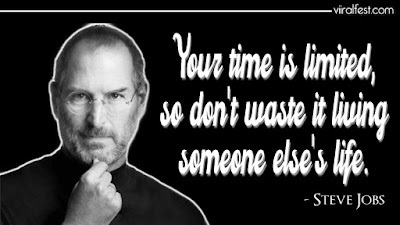 "Your time is limited, so don't waste it living someone else's life". 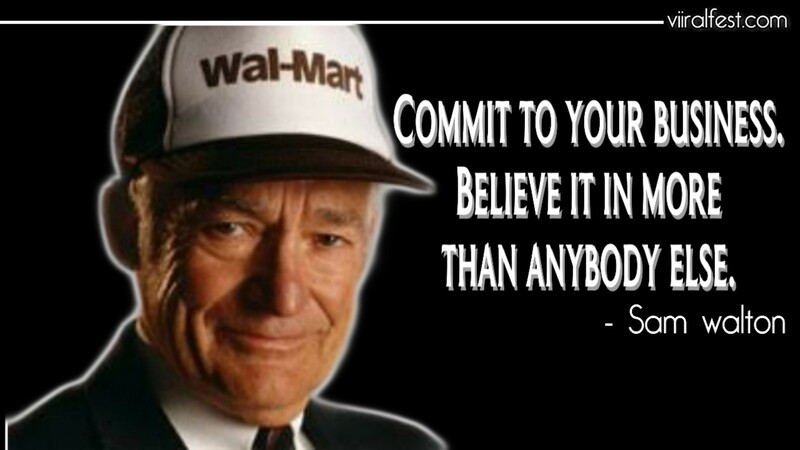 "COMMIT TO YOUR BUSINESS. BELIEVE IT IN MORE THEN ANYBODY ELSE". 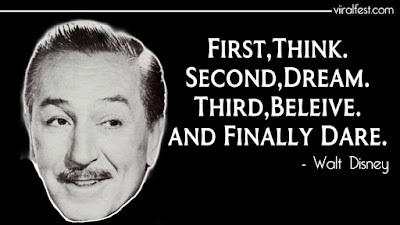 Creator of "Micky Mouse Cartoon"
" DO ALL YOU CAN AND DO IT BEST YOU CAN. 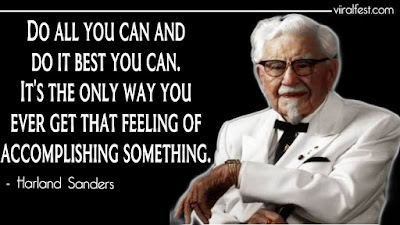 IT'S THE ONLY WAY YOU EVER GET THAT FEELING OF ACCOMPLISHING SOMETHING".